Hollywood comes to Billadeau Speed! 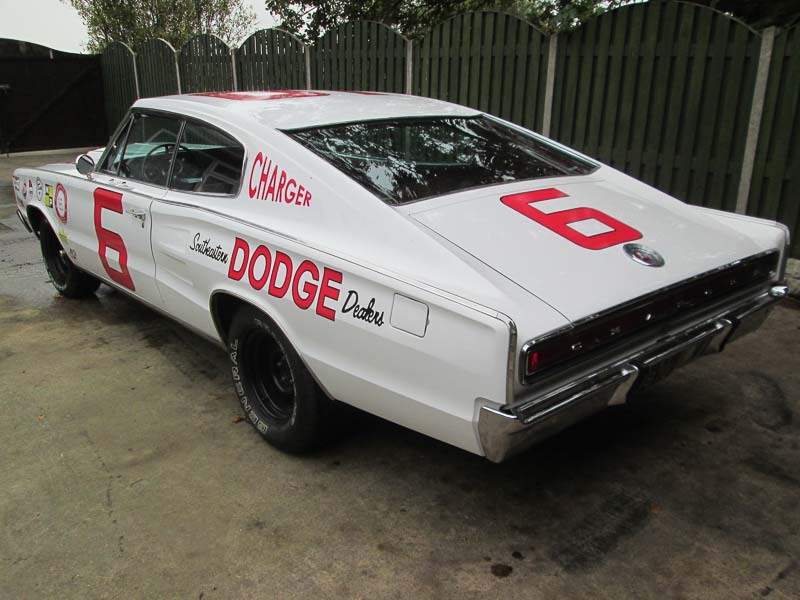 This pair of Dodge Chargers belong to the driving experience Car Chase Heroes. 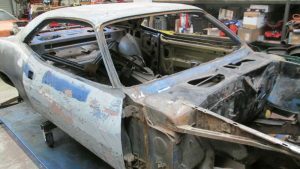 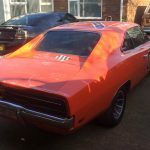 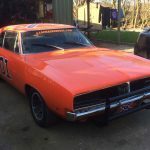 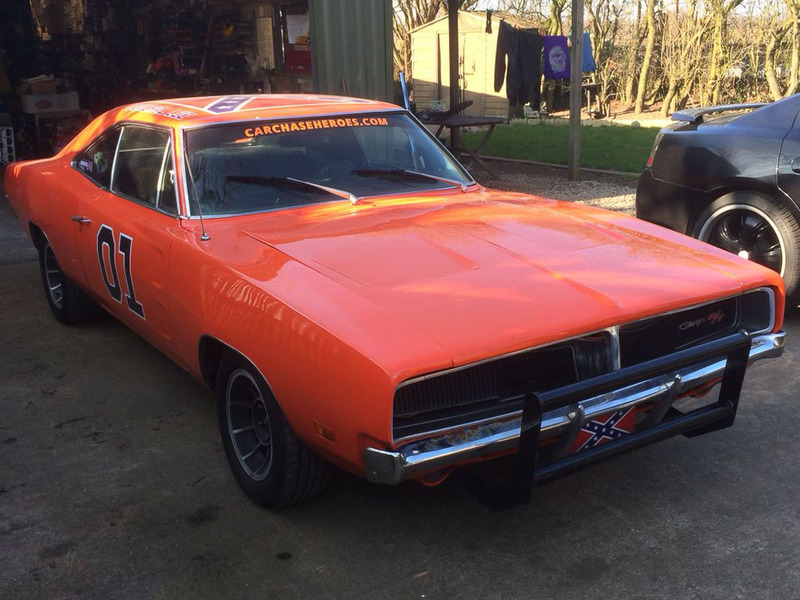 Both Dominic Toretto’s Fast & Furious 1970 model and the Dukes of Hazzard 1969 General Lee were brought to us for suspension work. 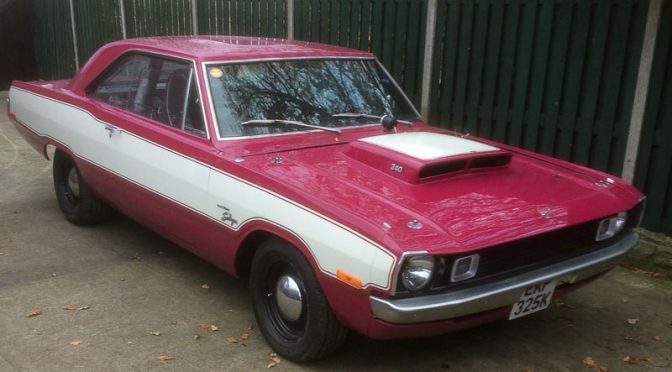 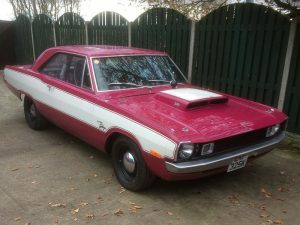 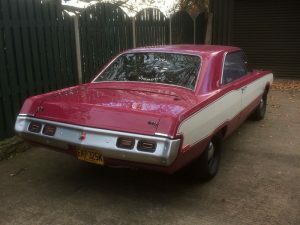 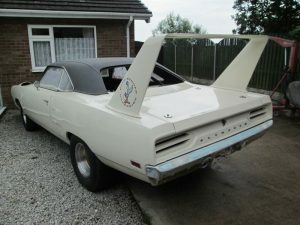 John brought both of his Dodge Darts to us for a check over, one a 1968 model, the other a 1972. 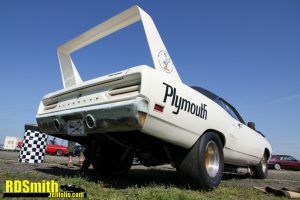 The ’68 Dart also had some front suspension work. Mark brought his new toy over for us to install power steering and power brakes. A few electrical faults were also fixed. 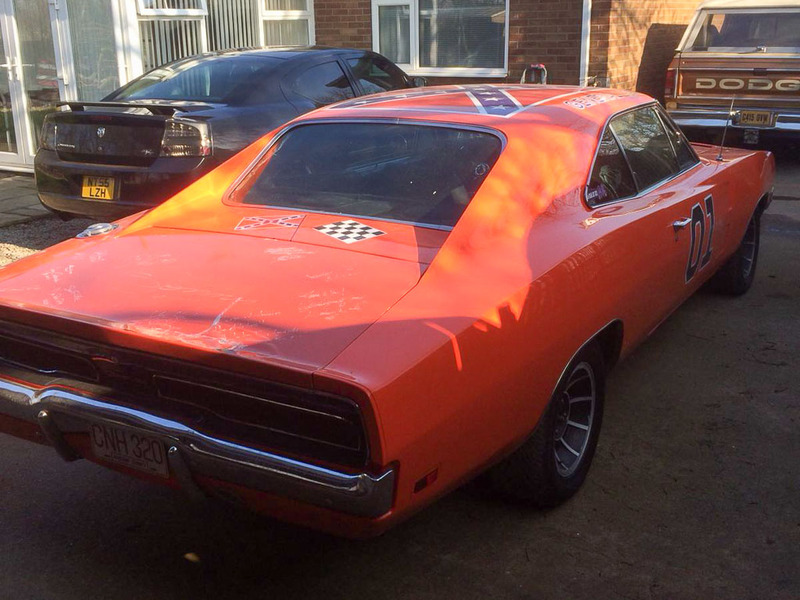 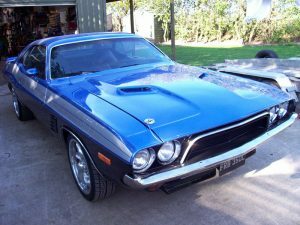 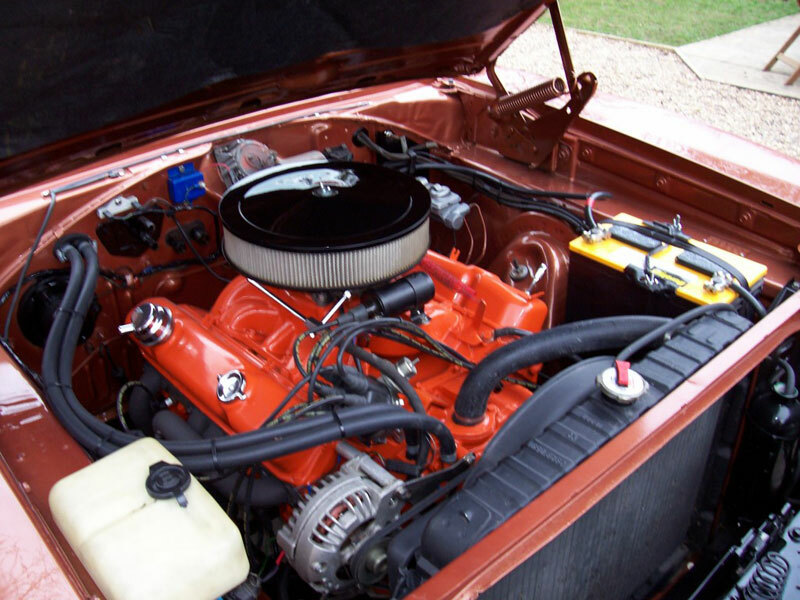 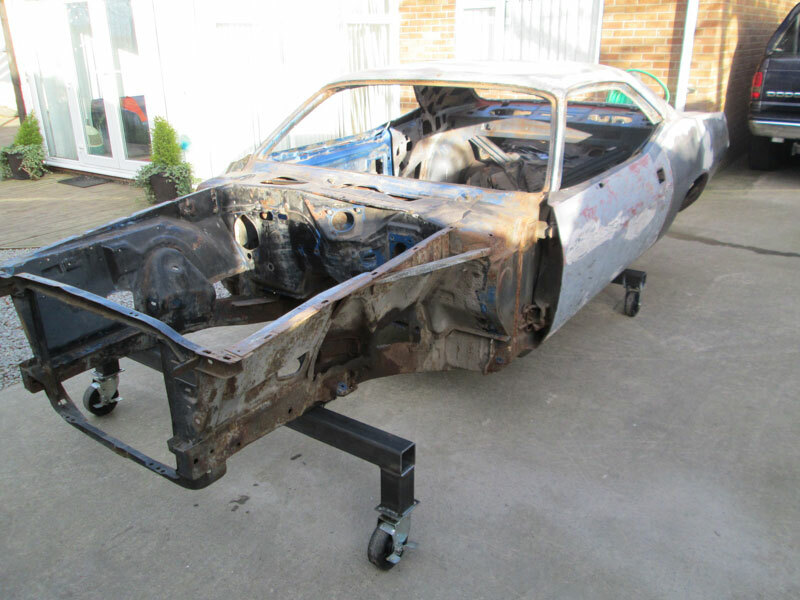 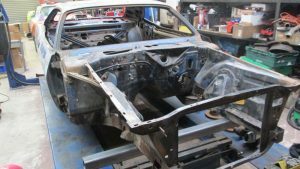 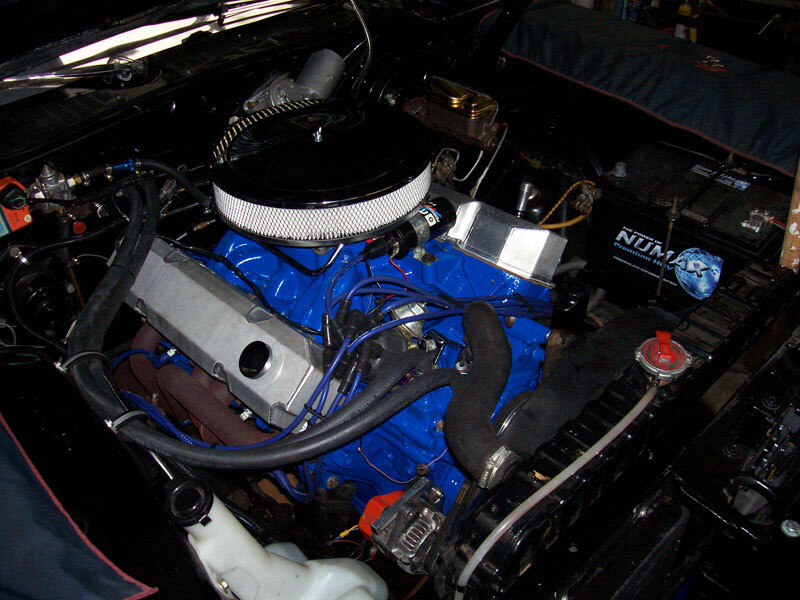 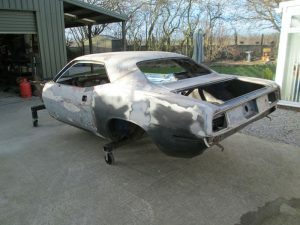 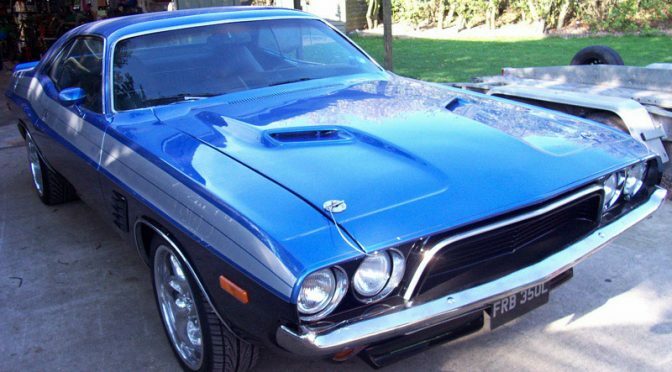 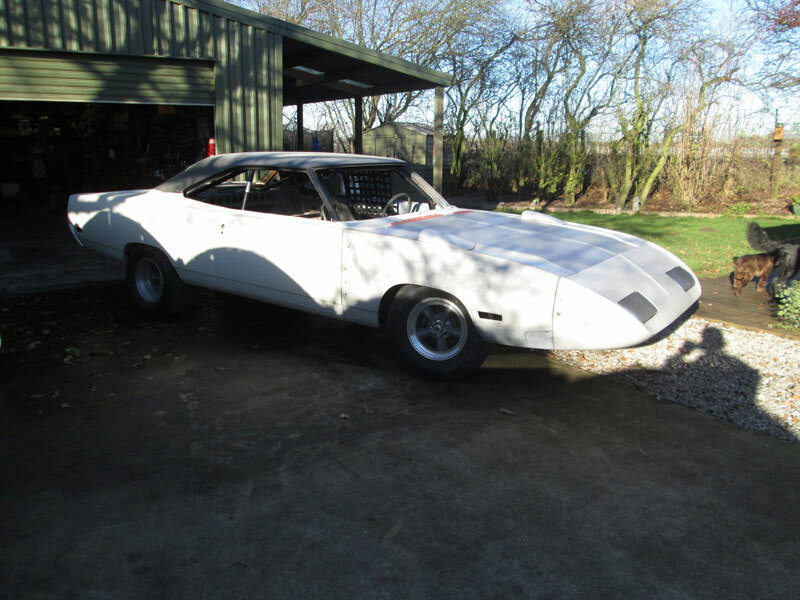 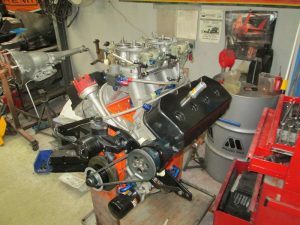 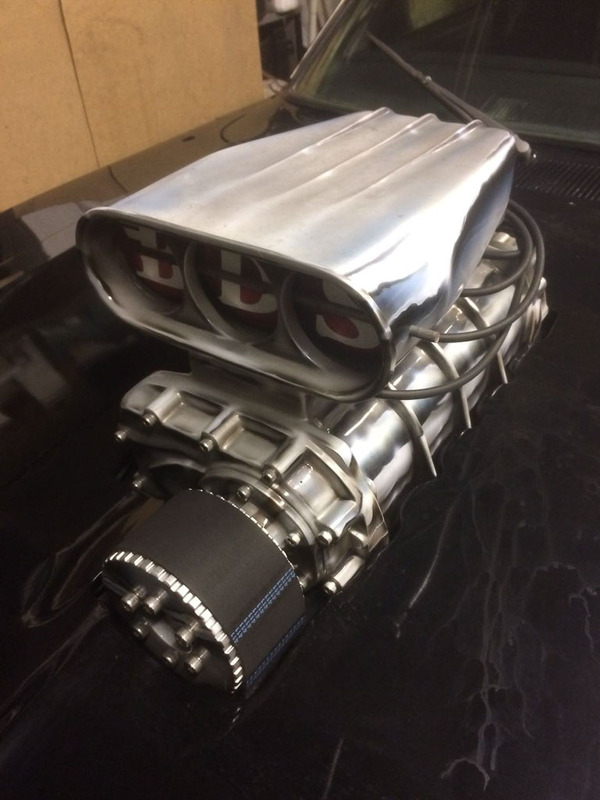 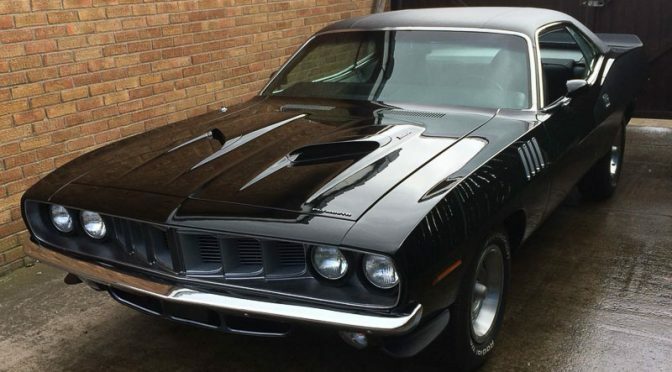 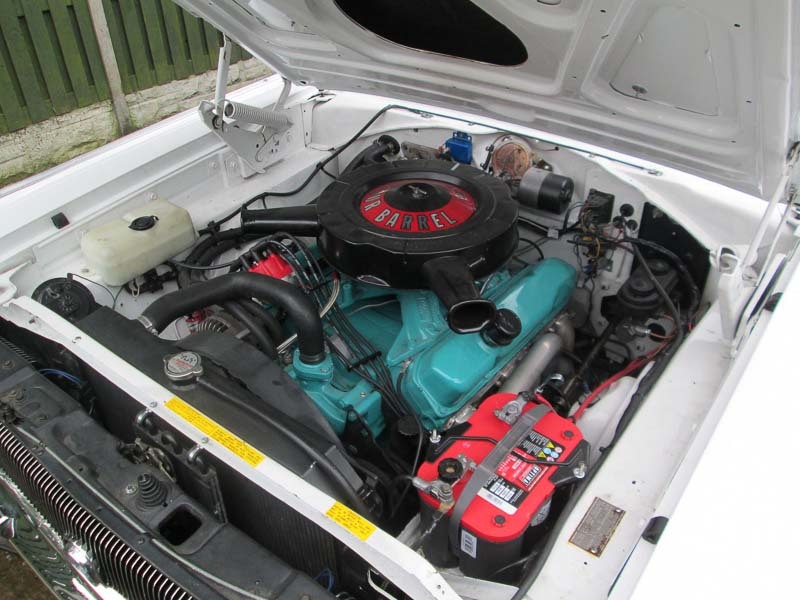 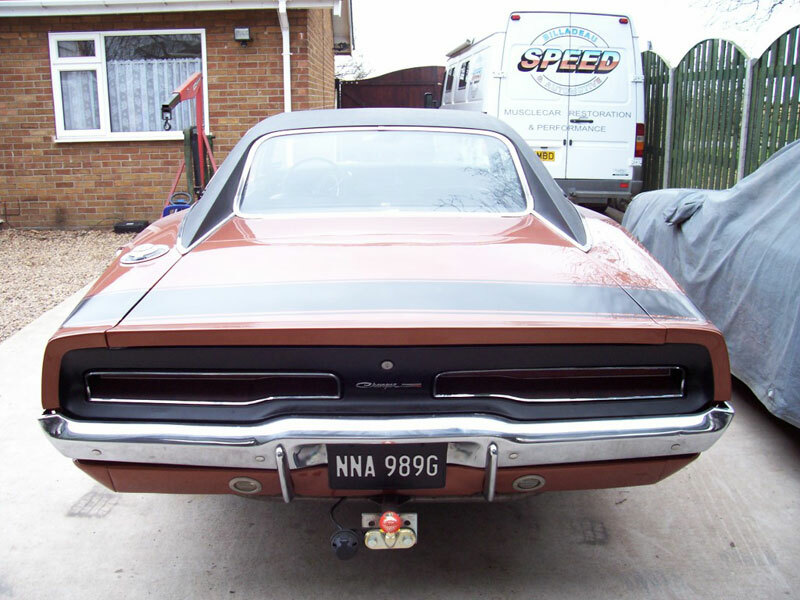 Mark’s stunning Challenger was brought in for a Six Pack to be fitted to the 383ci engine. 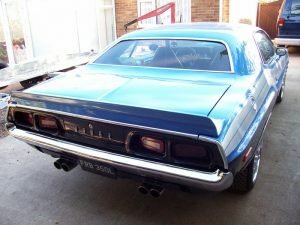 The suspension was also fitted with new bushes. 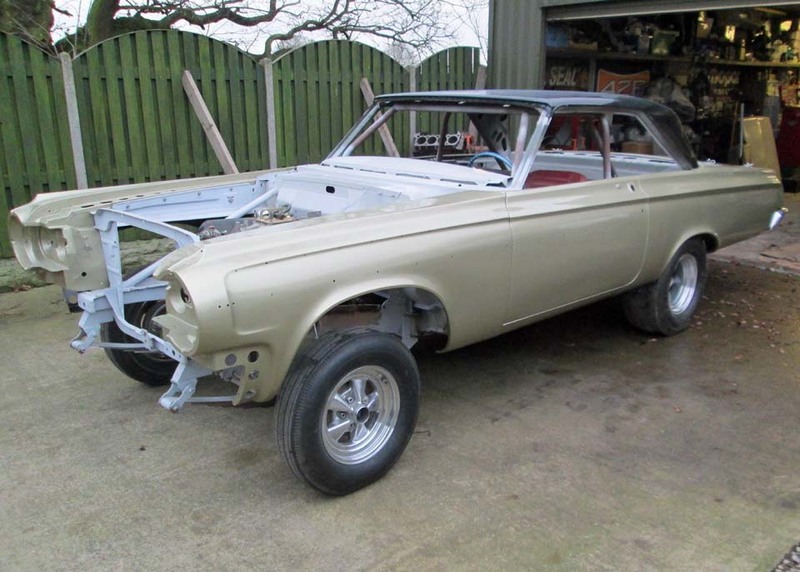 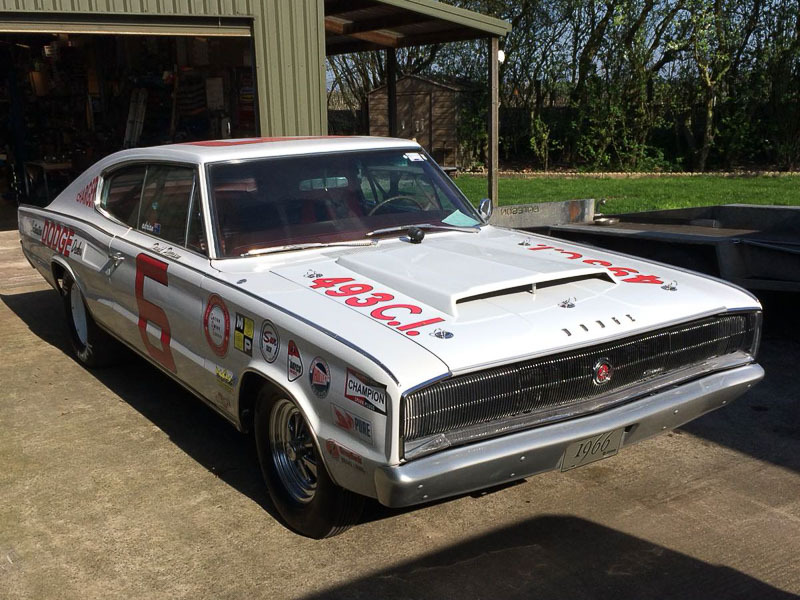 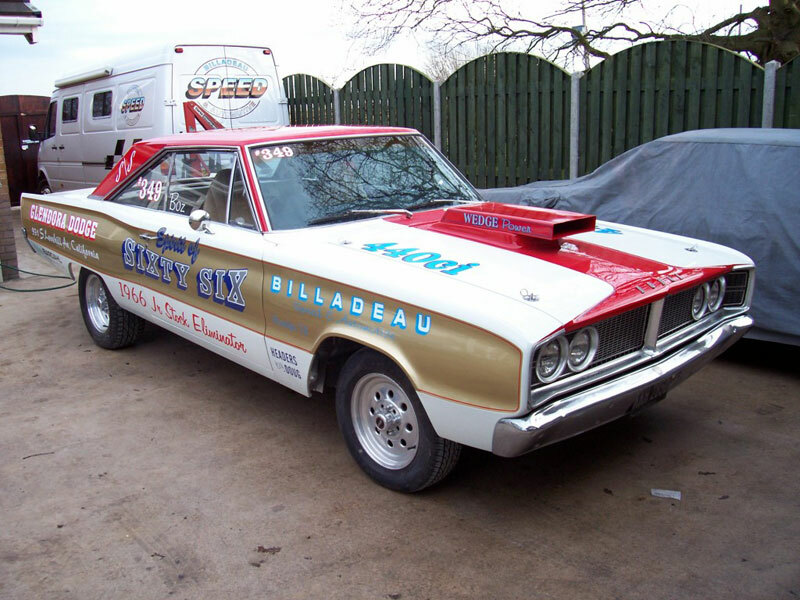 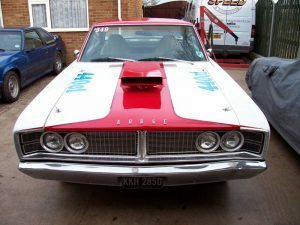 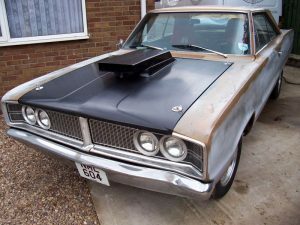 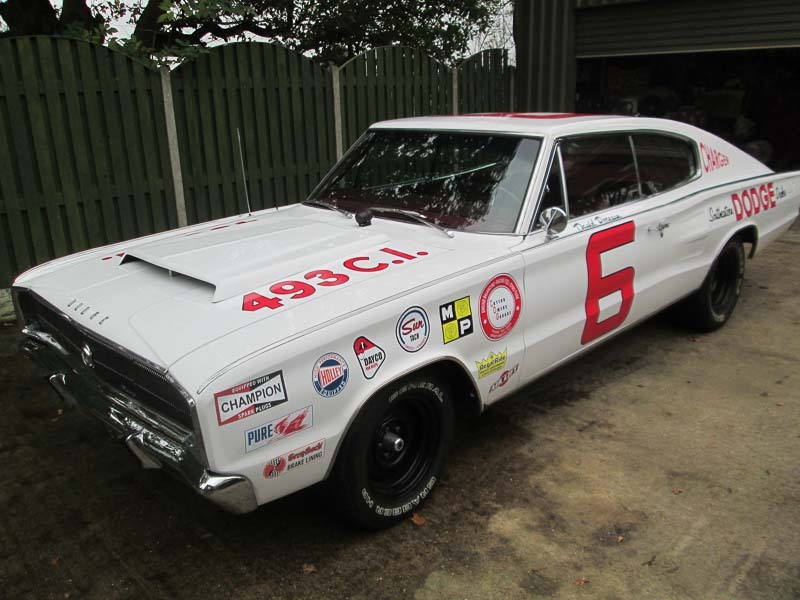 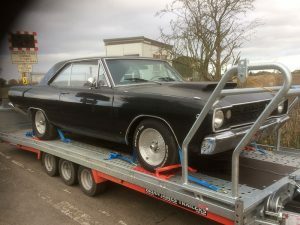 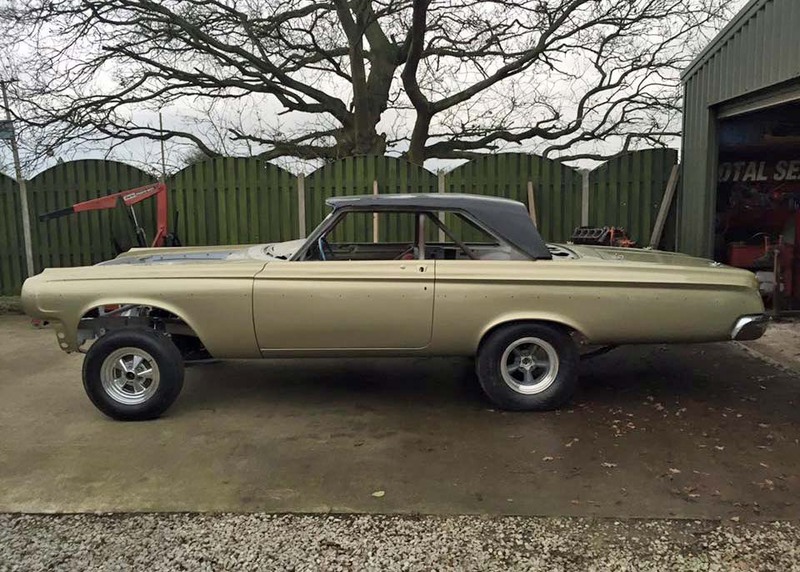 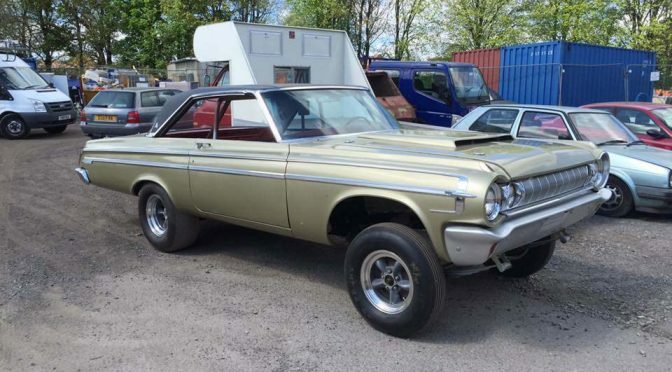 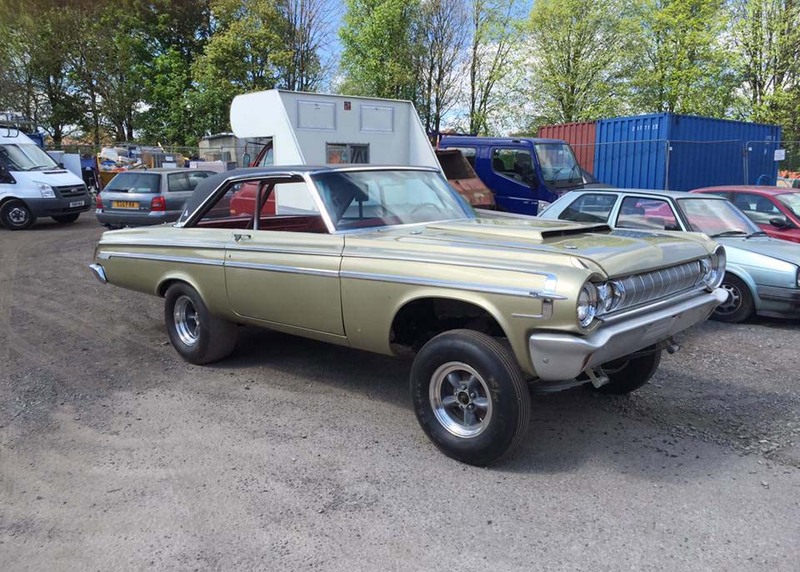 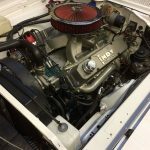 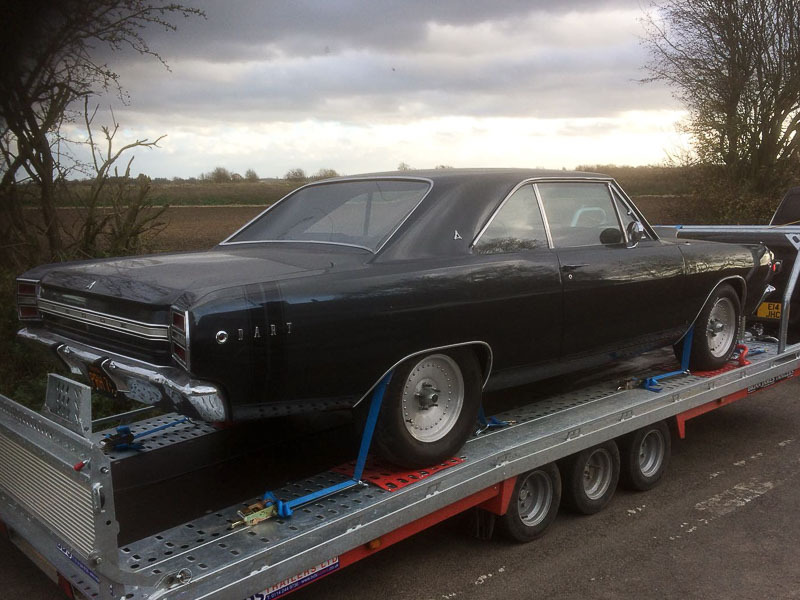 Bozzy steps up, replacing the old Dart with a 1966 Coronet, which he brought over to us before hitting the strip. New front suspension parts, brakes and push rods were fitted, along with the hood scoop and general MOT work. 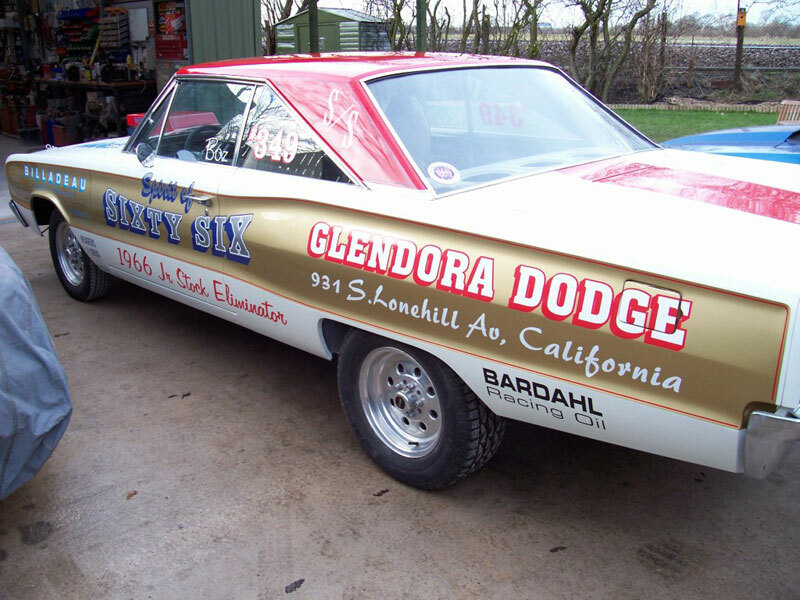 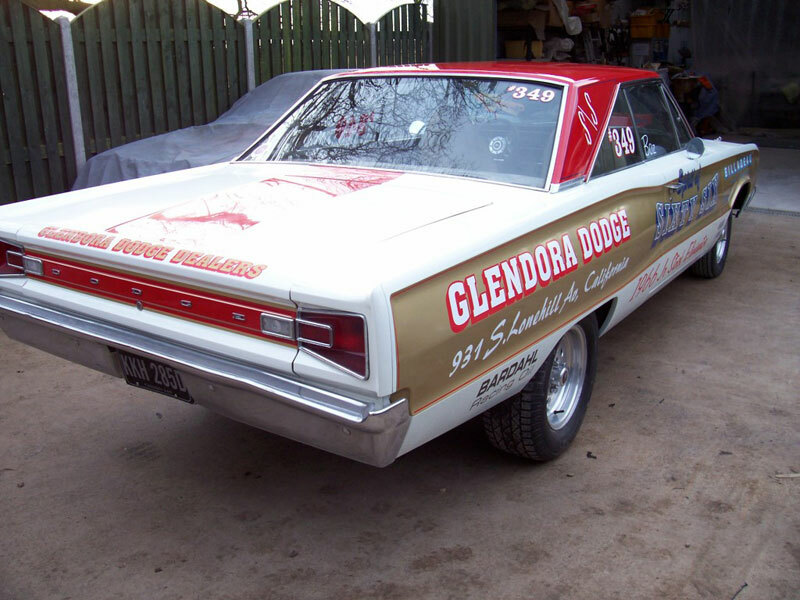 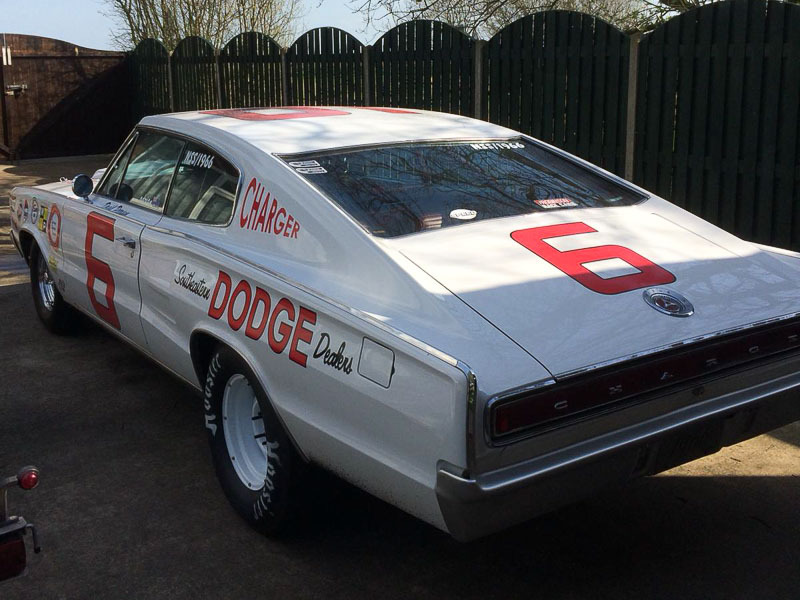 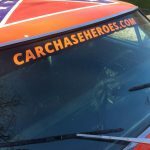 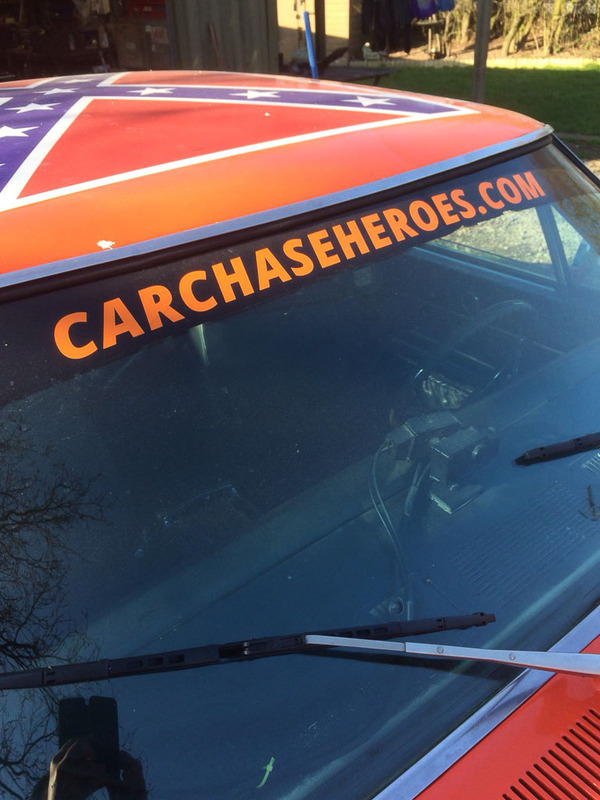 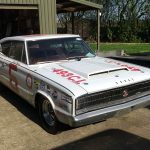 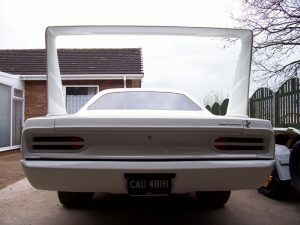 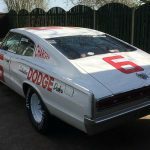 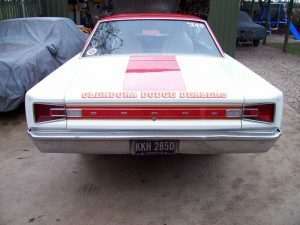 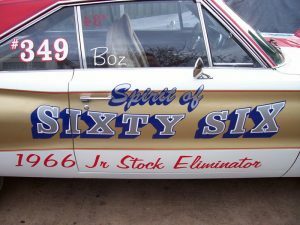 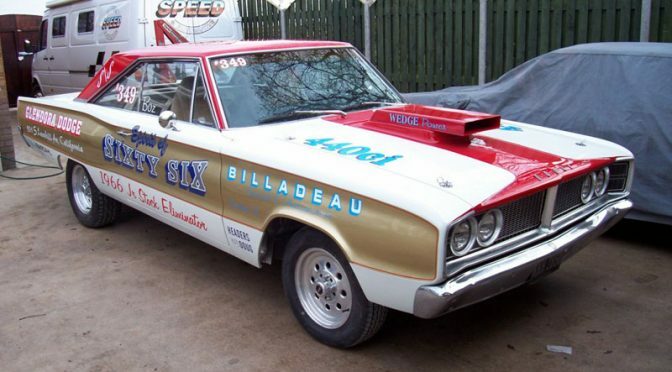 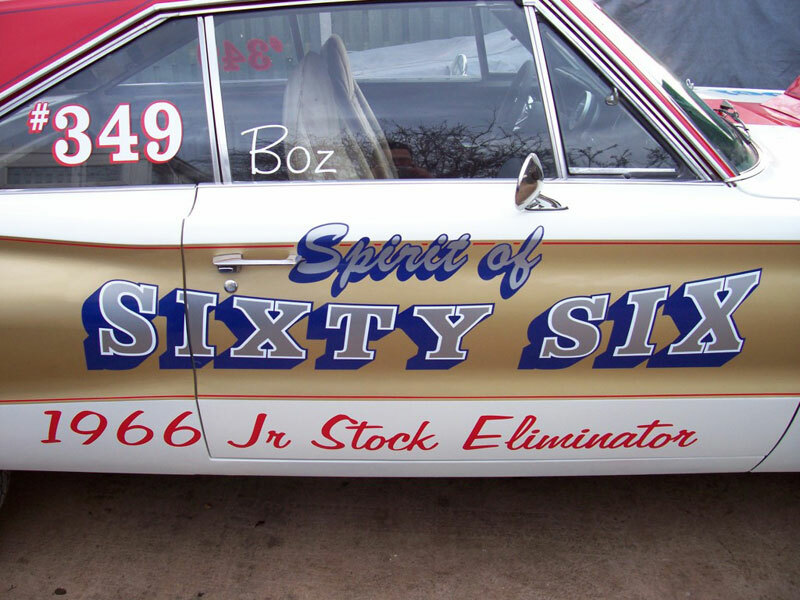 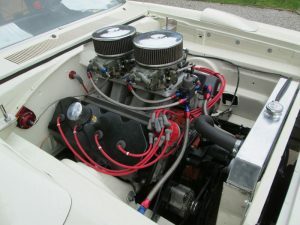 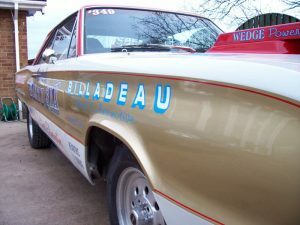 Andy returned with the car prior to the 2009 season and it was given a full classic Super Stock paint job, becoming the ‘Spirit of Sixty Six’. 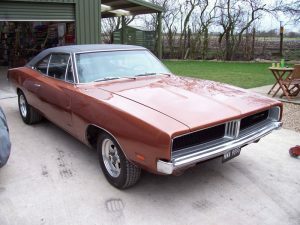 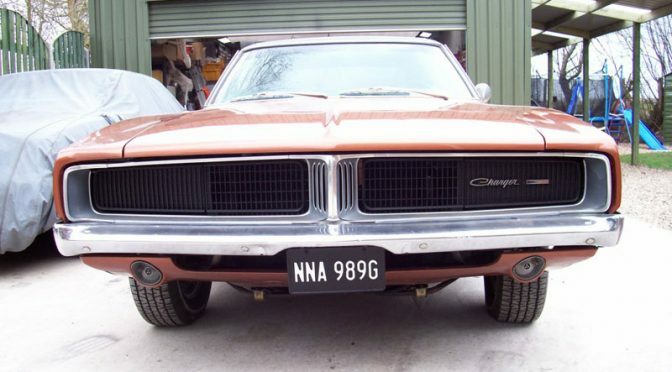 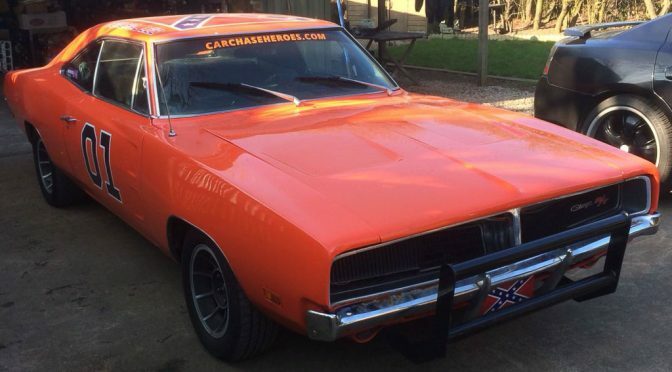 This Charger replaced Gene’s Challenger which was sold on in 2008. 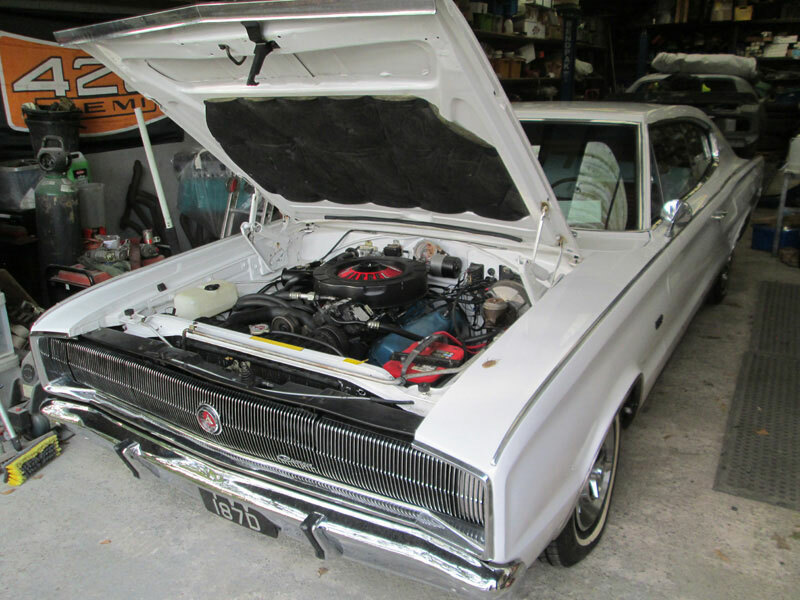 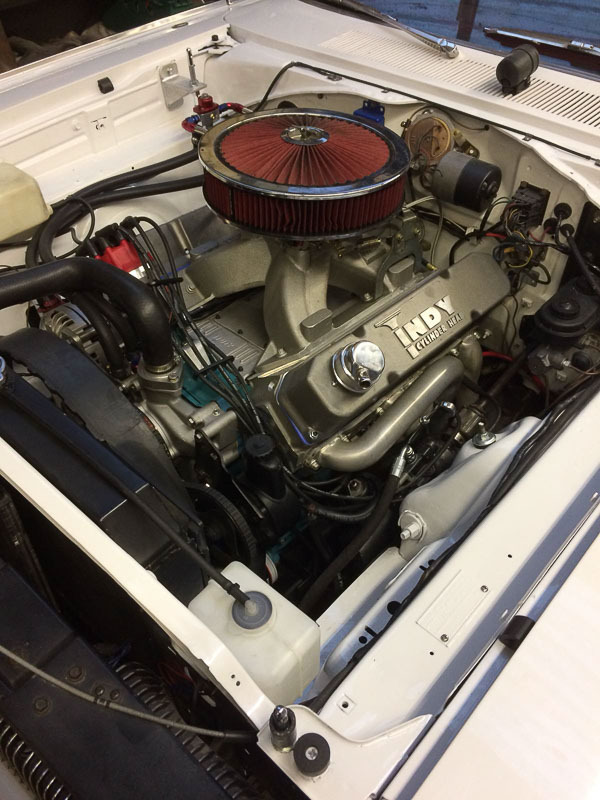 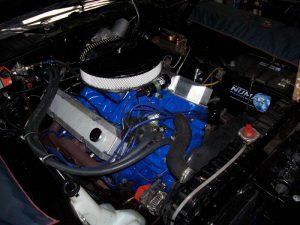 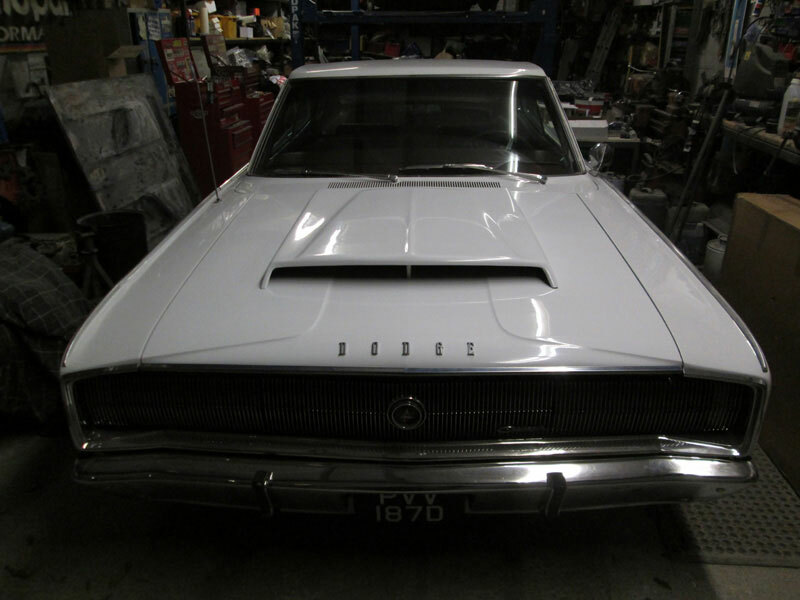 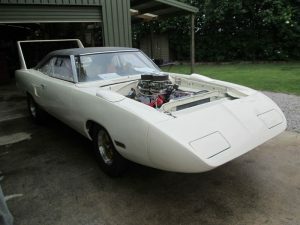 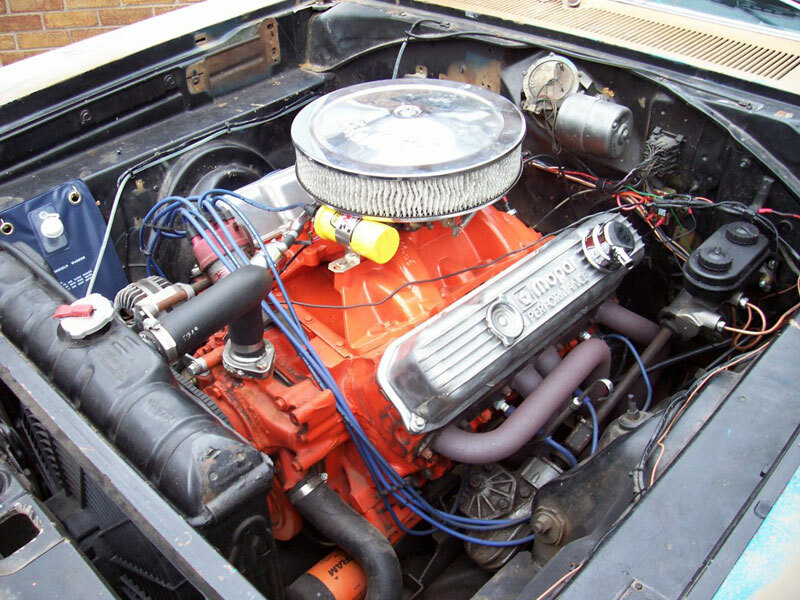 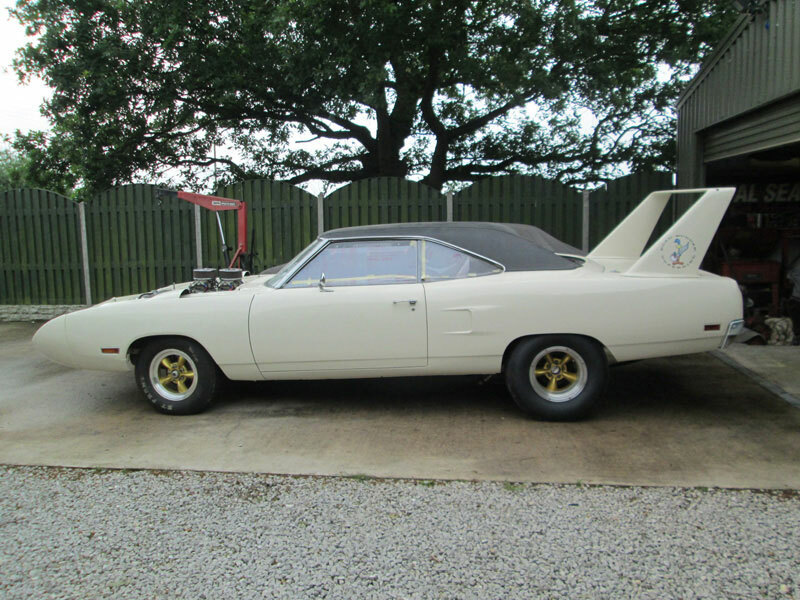 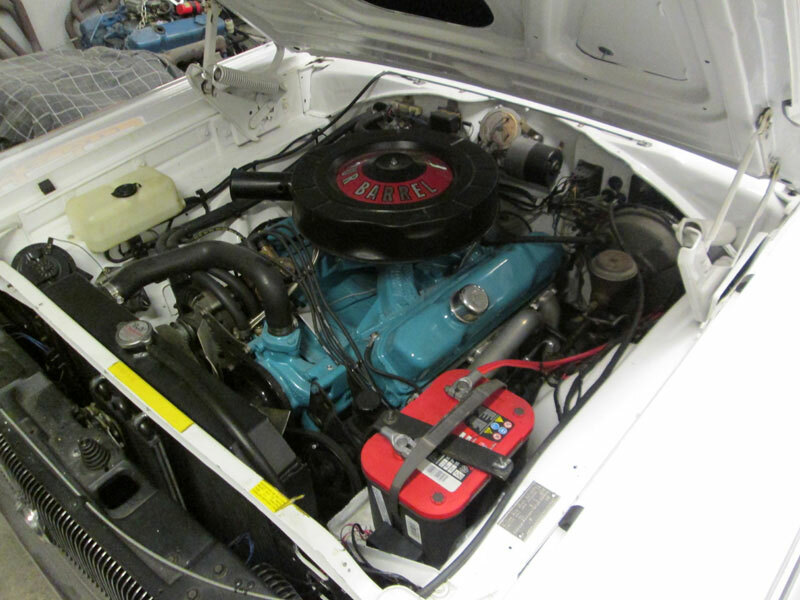 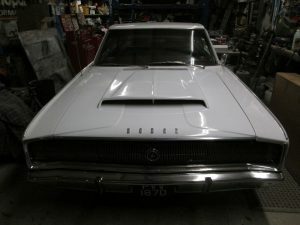 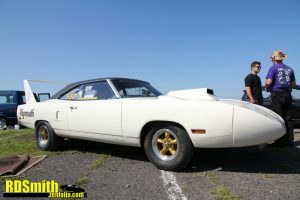 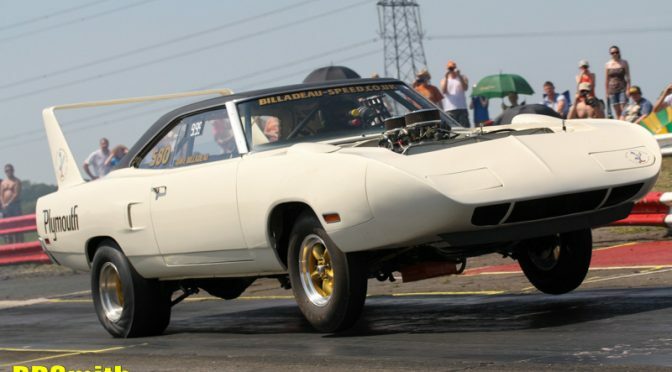 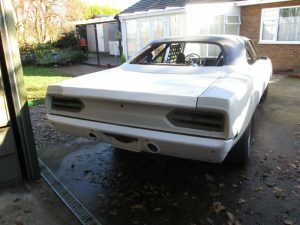 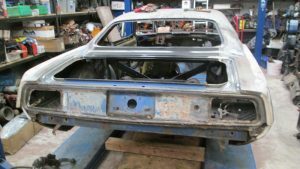 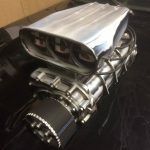 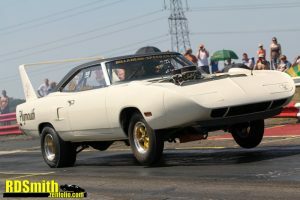 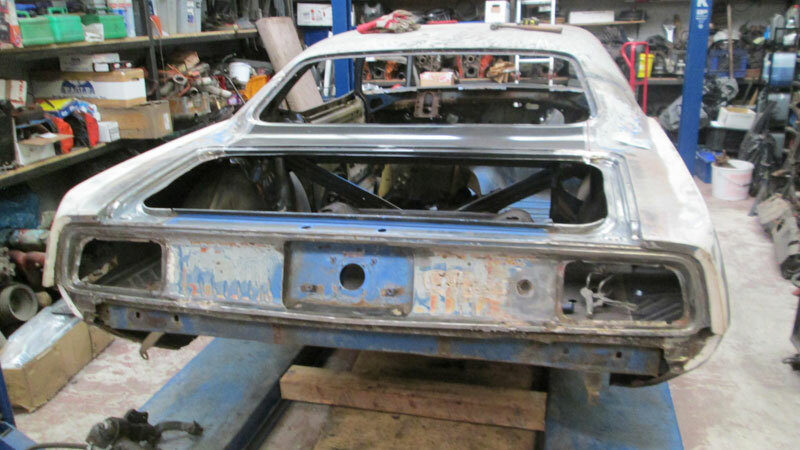 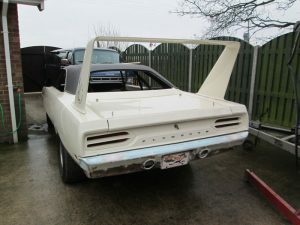 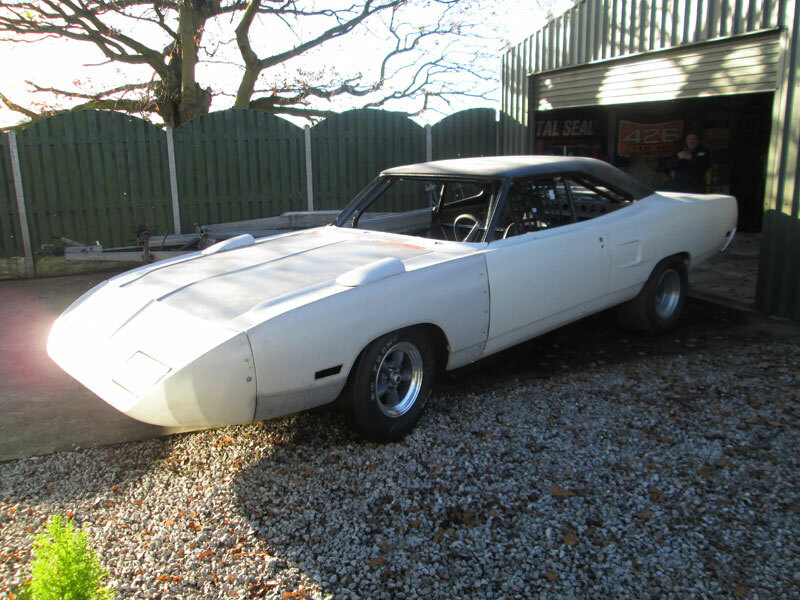 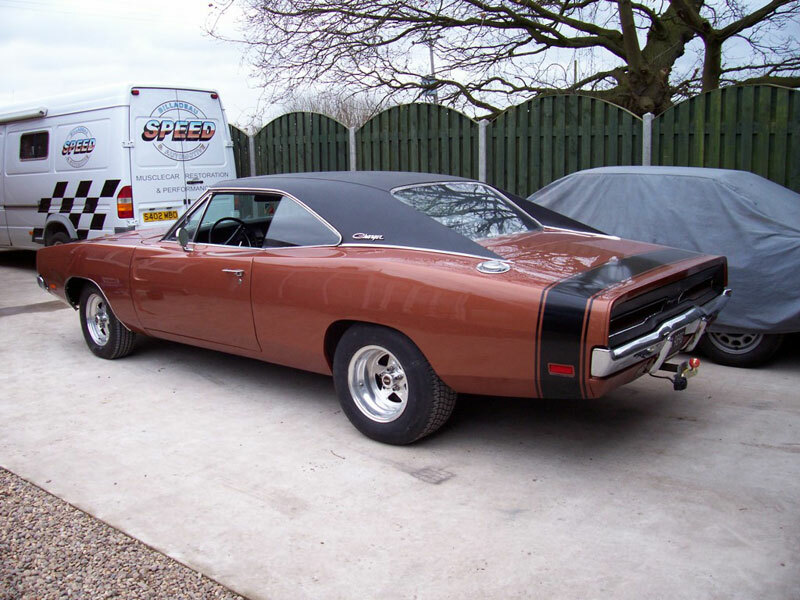 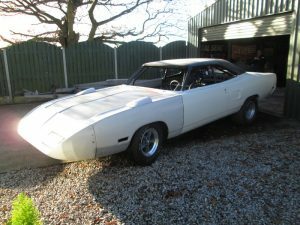 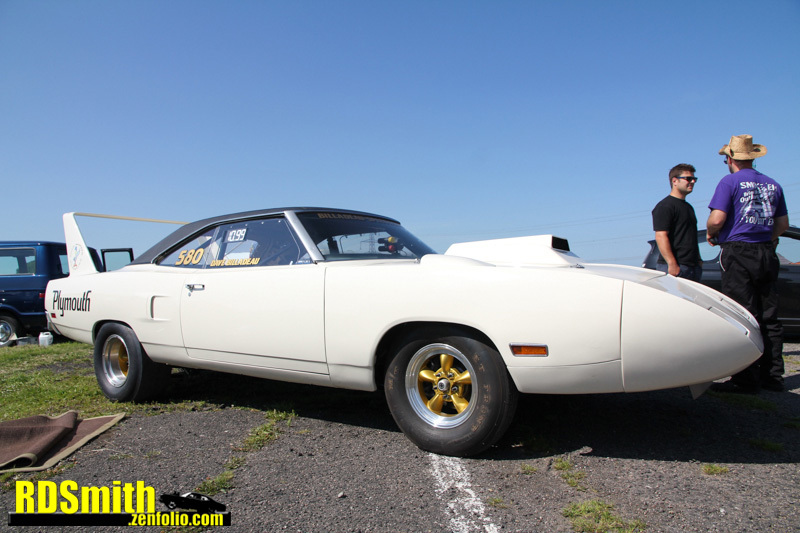 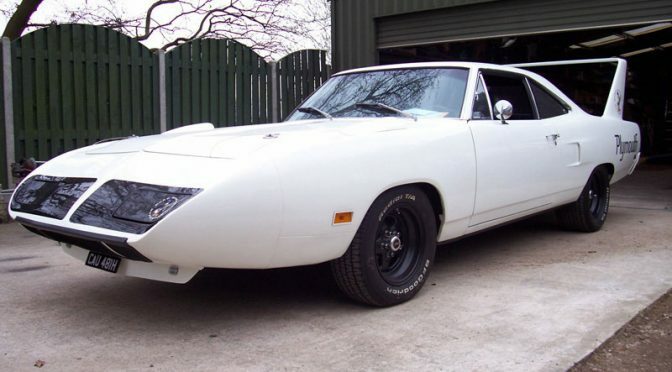 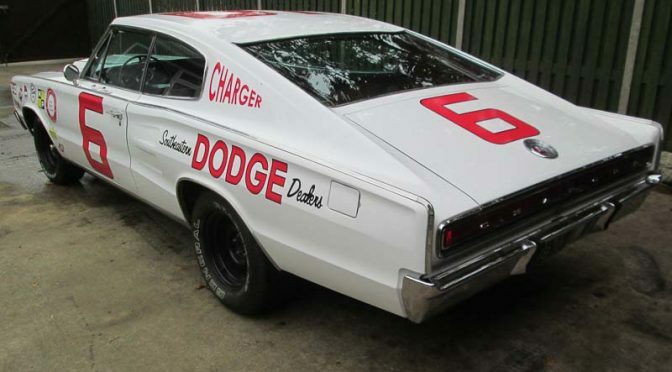 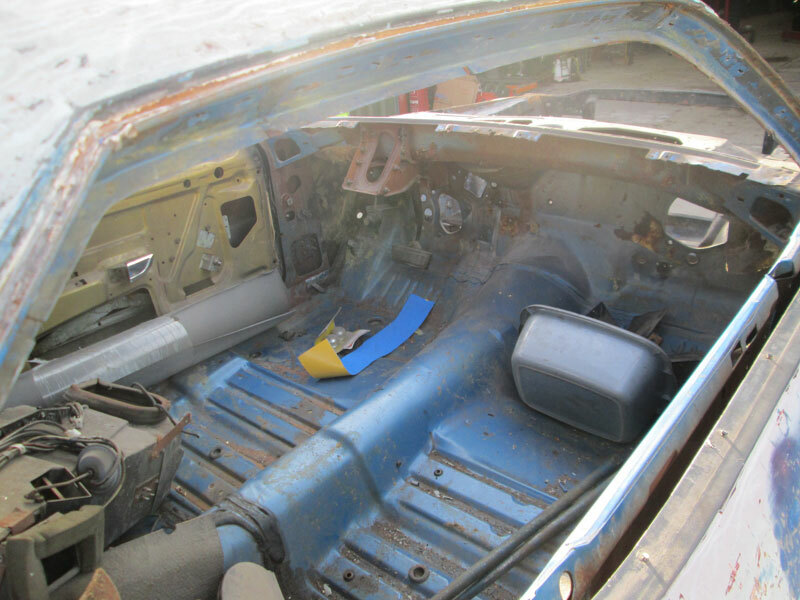 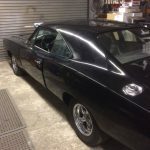 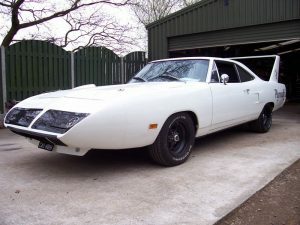 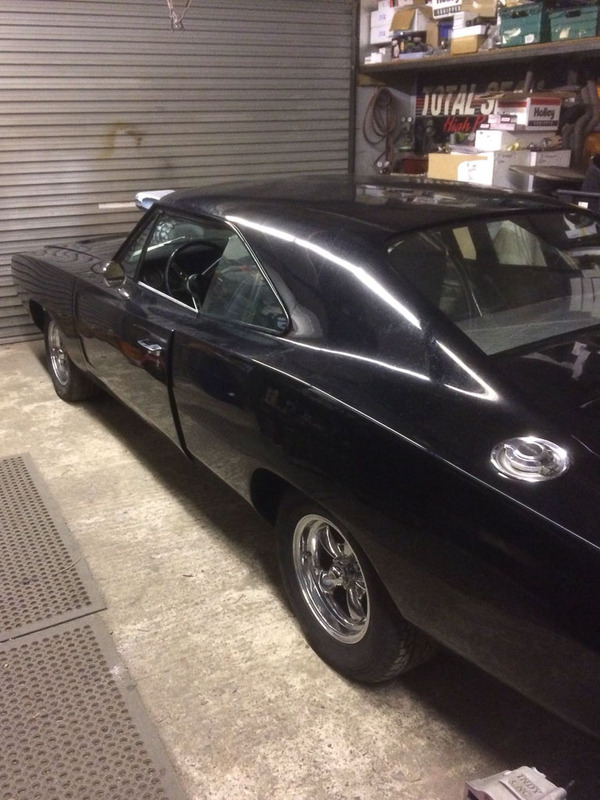 The Charger got the Billadeau treatment with a full paint job and the original 318ci motor was replaced with a 440. 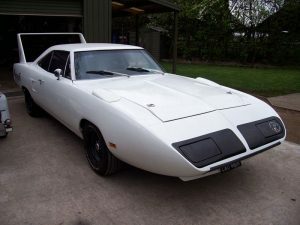 It was fitted with 3.73 gears and Sure Grip, converted to manual brakes and steering, and a tow bar was made and fitted too.